When you want technology that moves you. In activity and fitness parks, iWall brings in more interaction and gaming in the form of playful challenges and contests, keeping the important element of movement, with each game designed for specific purposes. 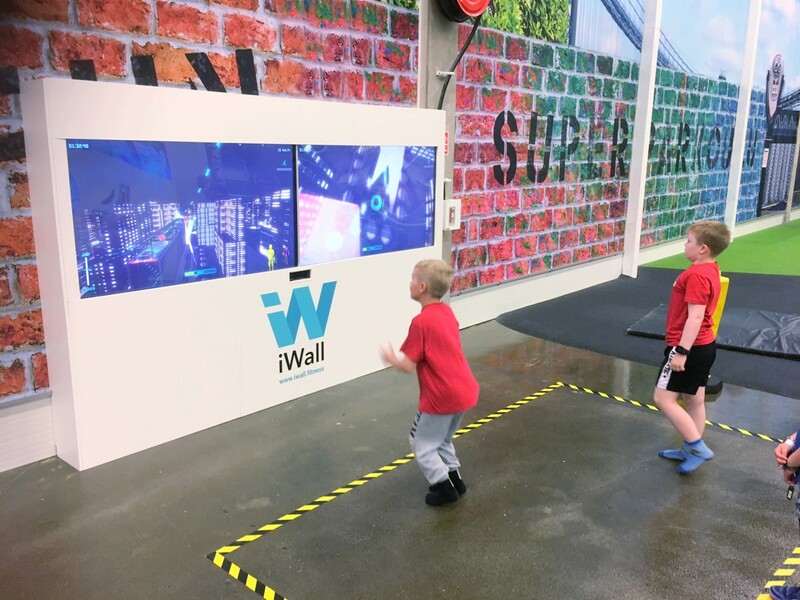 Even the smallest family members can use iWall without an adult present due to its simplicity, but playing is engaging and rewarding for all ages. 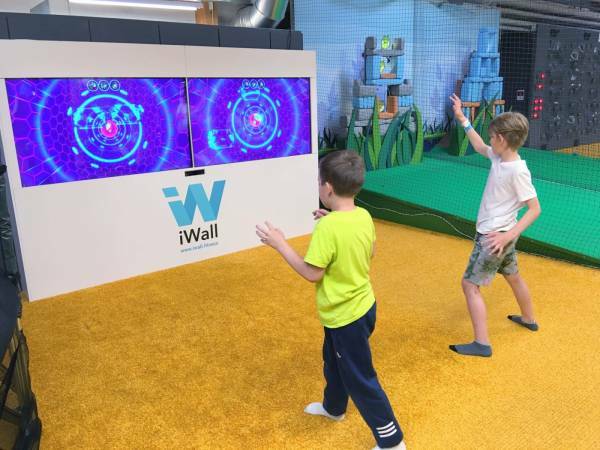 That´s why iWall is perfect for bringing the family together. 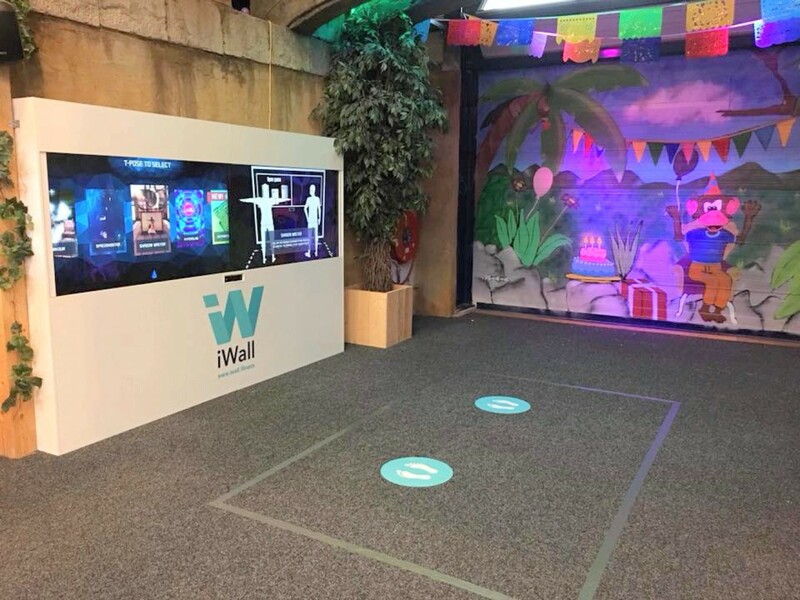 iWall can be the centerpiece for various family-friendly events and competitions, offering the park new attractions and prospects. 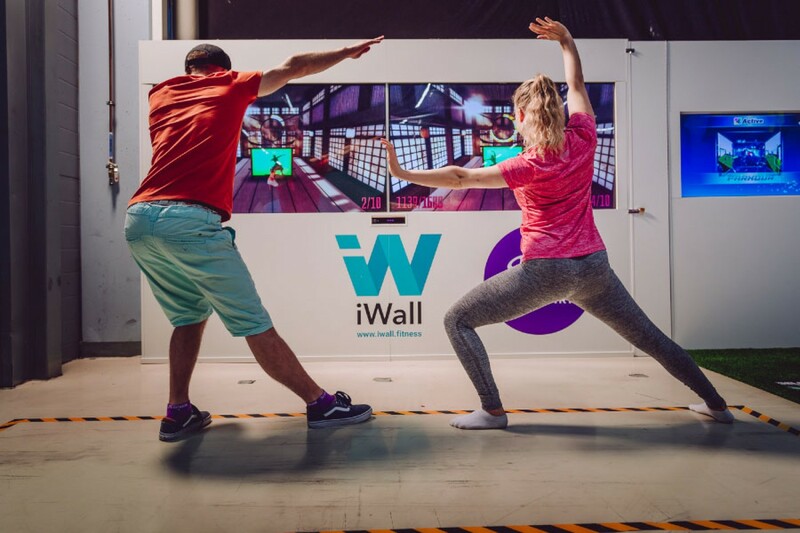 One of iWalls keys to its success, is the fact that it's accessible to anyone, no matter age, skill- or fitness level. 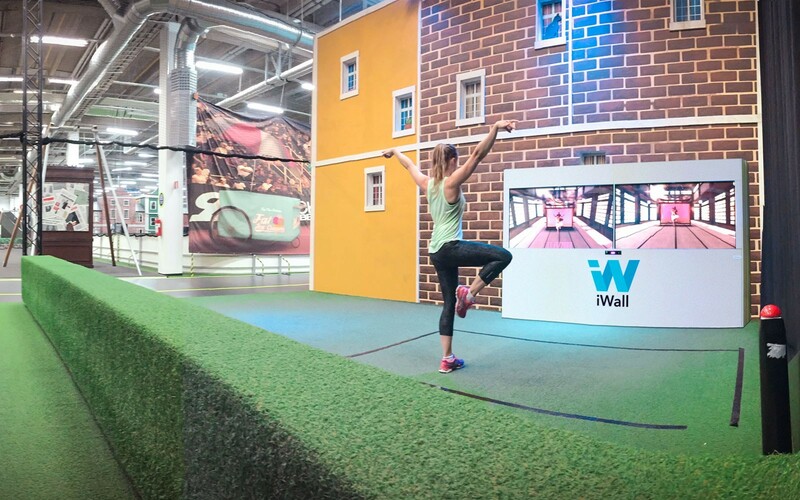 It's just plain fun!